Isabela Rose is built on the foundation of old world weaving techniques, passing on the ritual and beauty of this craft and celebrating those who meticulously labored over weaving textiles for their families and for their communities. 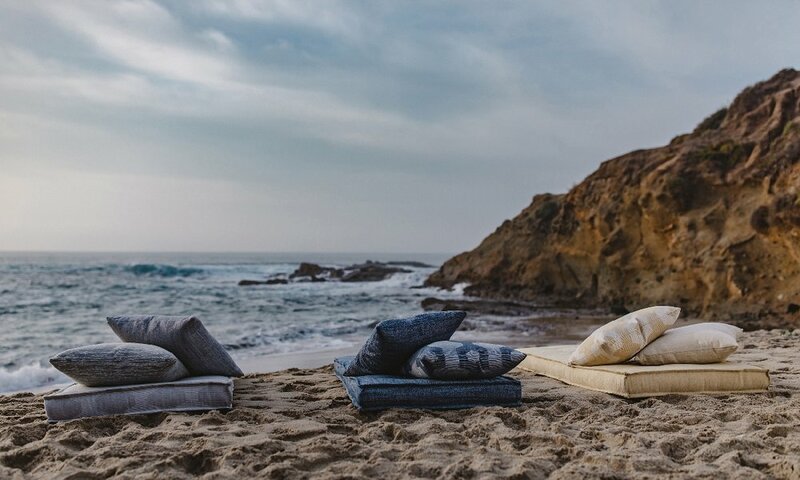 Our name honors generations of family history in the textile industry and the values and traditions that we celebrate through design and craftsmanship. Our approach is simple: quality textiles, traditional construction, modernly re-imagined.